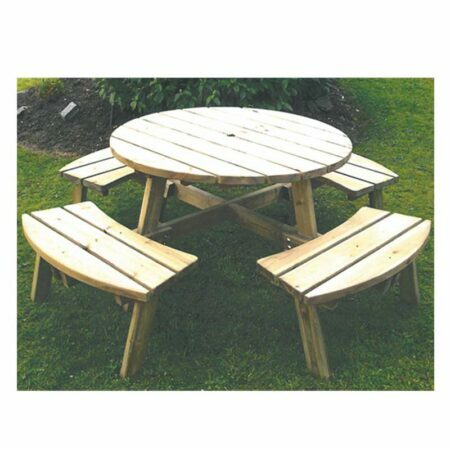 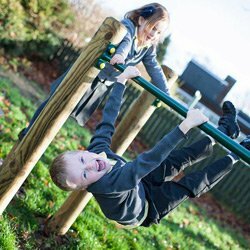 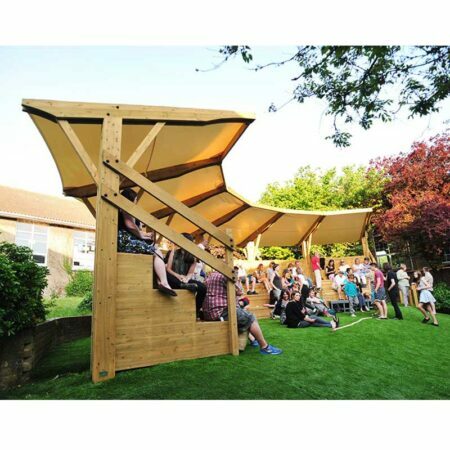 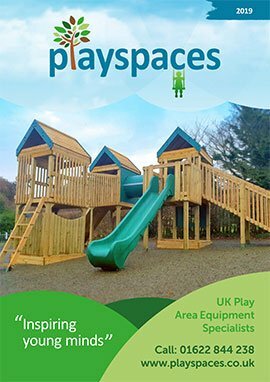 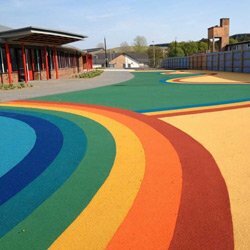 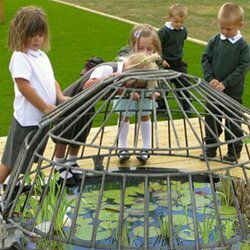 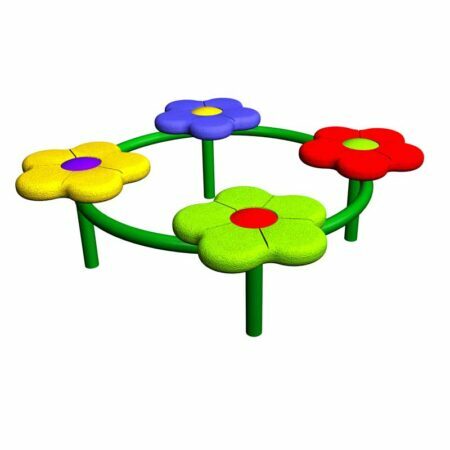 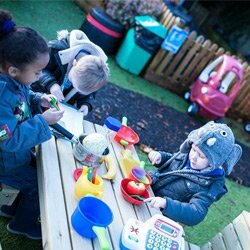 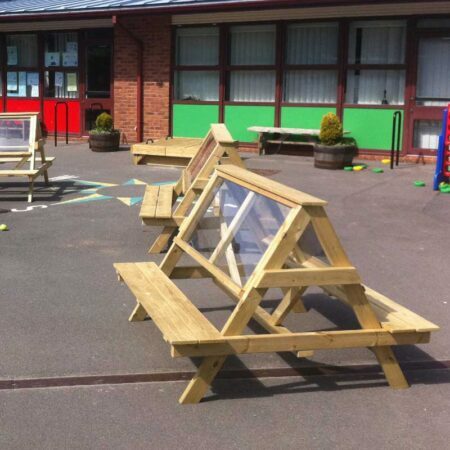 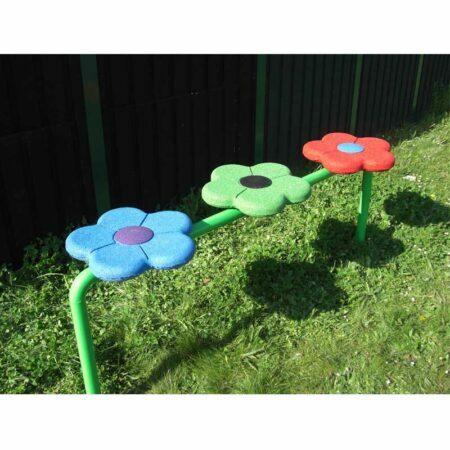 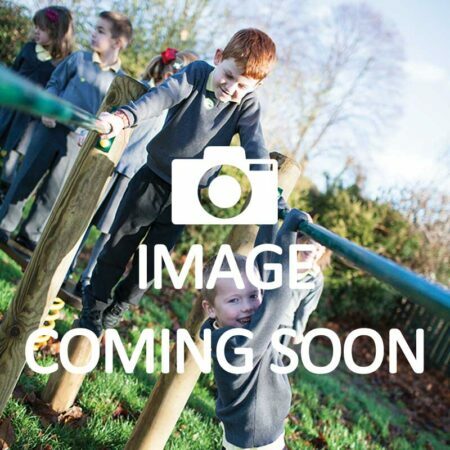 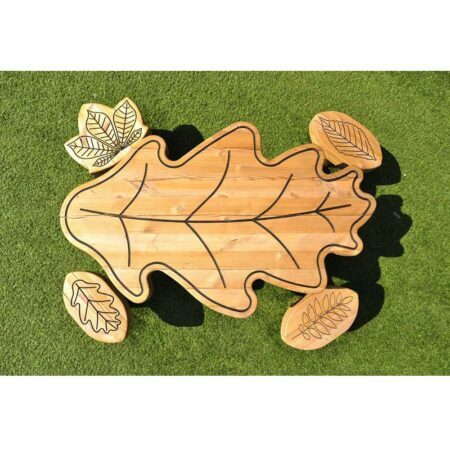 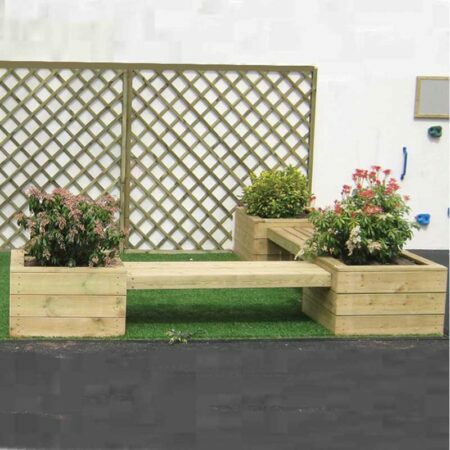 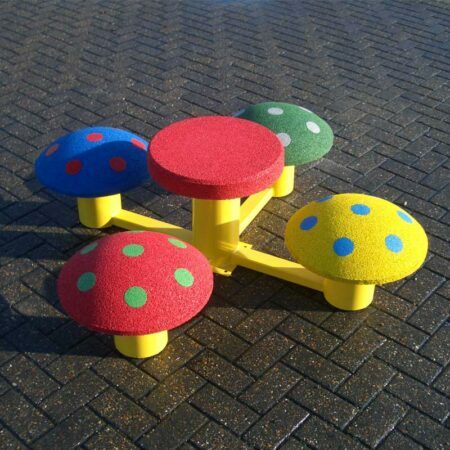 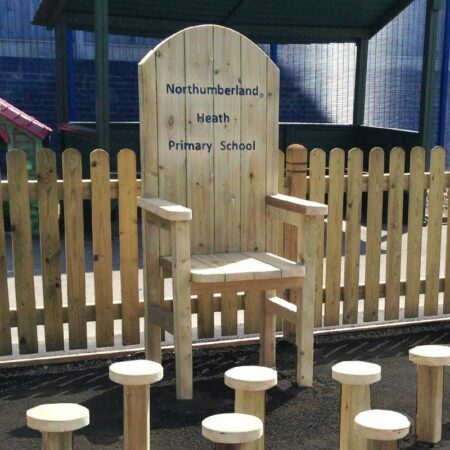 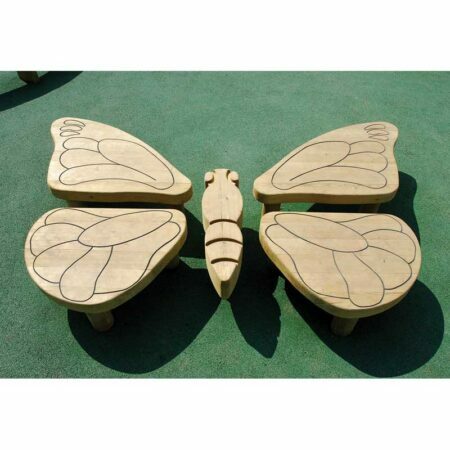 A large range of outdoor seating and table solutions for nurseries, primary and secondary schools, visitor centres, parish parks and public recreation grounds. 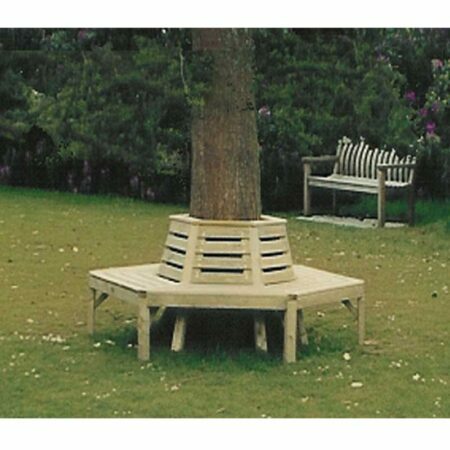 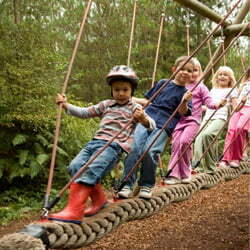 With so many themes to choose from we are confident that we have the right form of wooden seating for every setting. 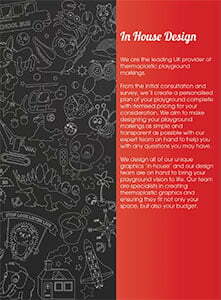 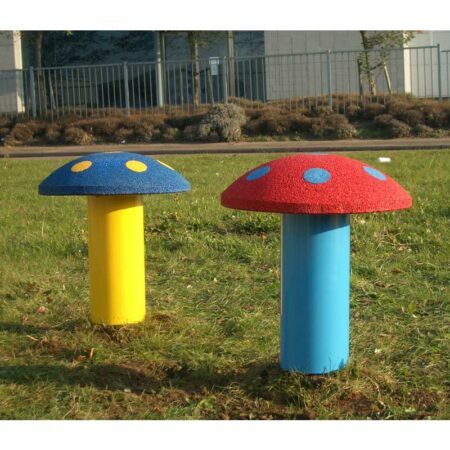 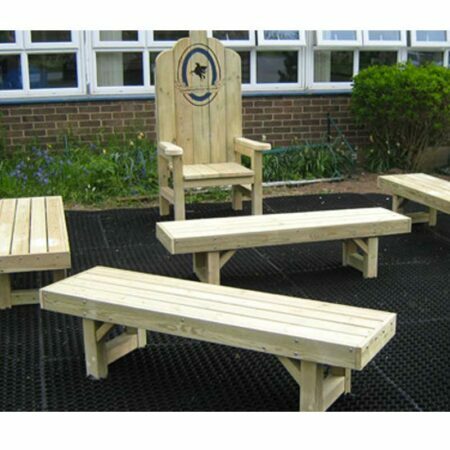 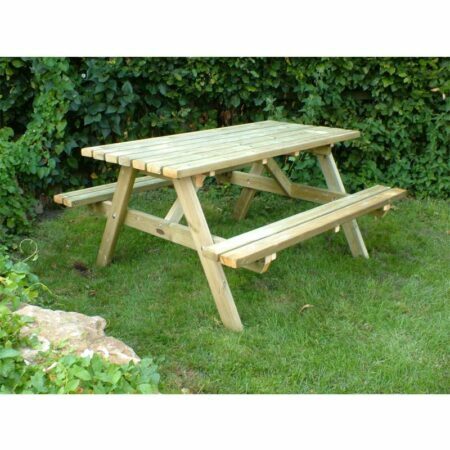 From simple form benches and picnic tables to engraved, themed benches, and outdoor teaching areas.